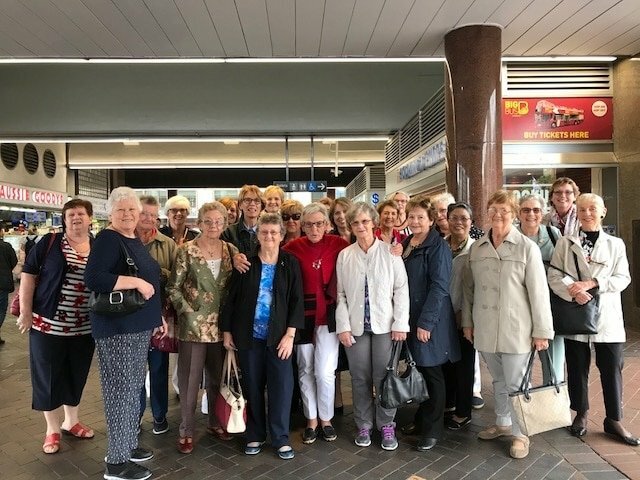 The Guild has a network of 87 Guild and Social Clubs throughout Sydney and New South Wales, providing a place for members to meet and join with other war widows who have been through similar experiences. 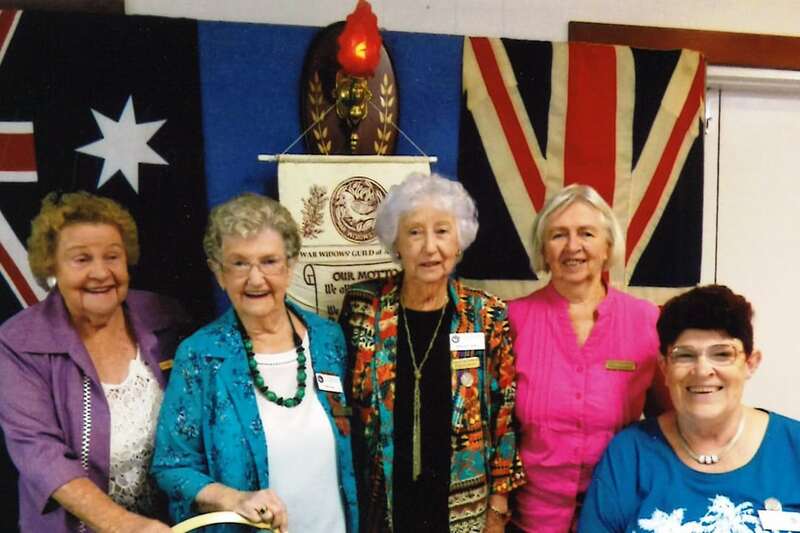 Many of the clubs have social events such as bus trips and luncheons as well as their meetings. Guest speakers are invited to attend meetings to speak on topics of interest to members. 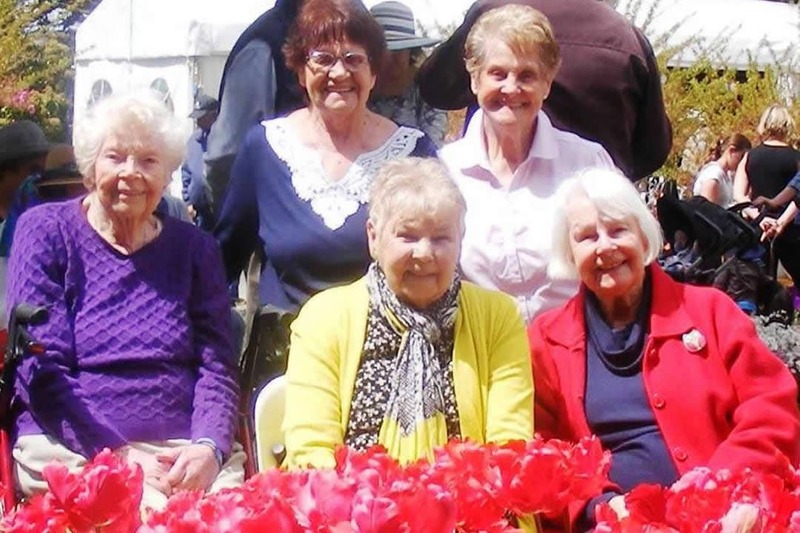 The Club Coordinators provide regular updates from the Guild, keeping members up-to-date on Guild information as well as the various benefits available to them through agencies such as the Department of Veterans’ Affairs (DVA). 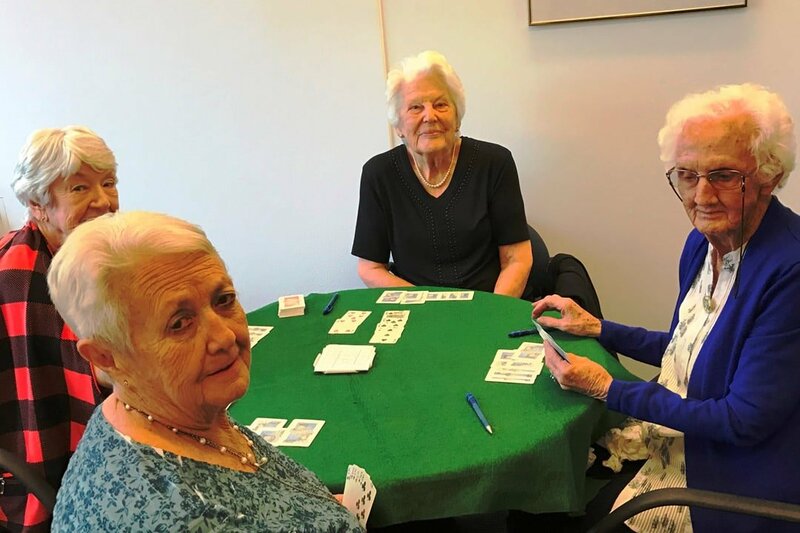 In addition, the Guild’s Community Social Workers provide support to members at a Guild Club and Social Club level, offering face-to-face welfare information and support at the club meetings. Most of the clubs meet monthly. Contact the Guild for information on meeting venues and times.